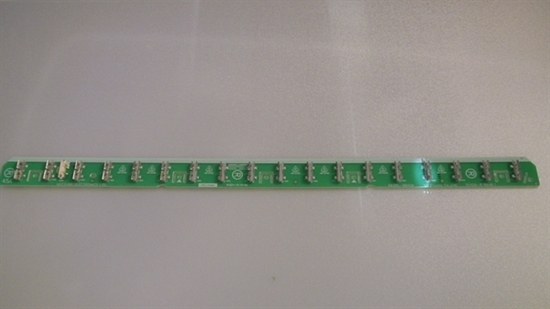 THIS PARTS WE PULLED FROM WORKING LG 42" LCD MODEL# 42LH50-UC, PRODUCT CODE : 42LH50-UC.AUSVLHR, THIS PARTS WORKING COMPATIBLE WITH ALL MODEL # BELOW. LG LAMP HOLDER CIRCUIT, 6635L-0045A, TE42N-R, RIGHT SIDE LAMP HOLDER, UNIT FULL FUNCTION TESTED, (100% WORKING CONDITION). WE CHARGE MORE COST TO INTERNATIONAL SHIPPING, AND MAYS SHIPPING TO YOU BY UPS, USPS, FEDEX. HANDING TIME 1 BUSINESS DAY, AND NO SHIP OUT ON SUNDAYS, OR HOLIDAY.